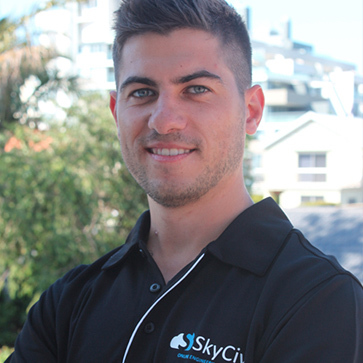 With a double degree in Civil Engineering/Commerce from the University of New South Wales, Sam is responsible for the day-to-day operations, functions and vision of SkyCiv. 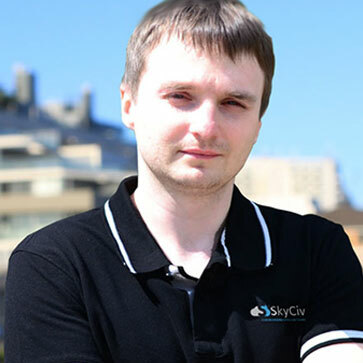 His technical knowledge, development skills and business experience led him as co-founder of SkyCiv in 2014. Paul graduated in First Class Honours with a double degree in Mechanical Engineering/Commerce from the University of New South Wales in 2014. 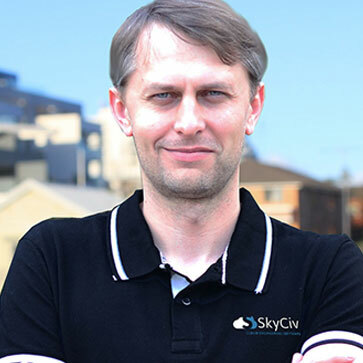 With a great attention to detail and technical expertise, Paul co-founded SkyCiv in 2014 and now heads all aspects of Product Development. Sergey has more than 12 years of Structural Engineering experience; specializing in bridge design and civil structures. Bringing a wealth of technical expertise and skills in software development, makes him a fantastic addition to the development team. Michael is an experienced Structural Engineer with a background in software development. With more than 5 years experience in structural analysis and FEM modelling. Michael's main focusses on design modules, integrations and concrete analysis. 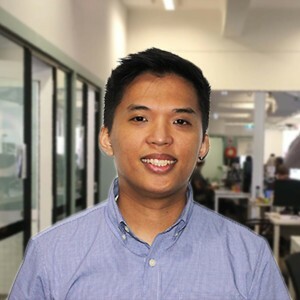 Bringing a wealth of technical expertise and skills in software development, makes Mico a fantastic addition to the development team. With passion, experience and more than 8 years experience in structural design. 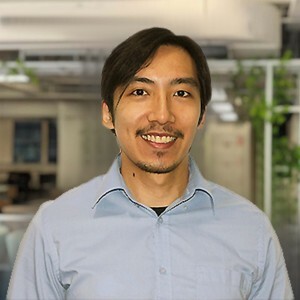 With more than 4 years in Structural Design, Albert is applying his technical experience with his programming capabilities on projects such as Foundation Design. 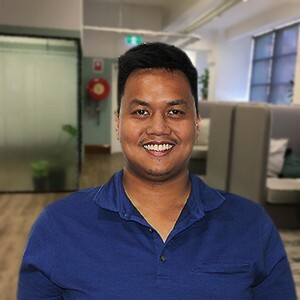 Patrick is the Product Manager for SkyCiv's Wind Load software - combining his passion for programming with his Masters in Structural Engineering, Pat is a welcomed addition to the SkyCiv Team. 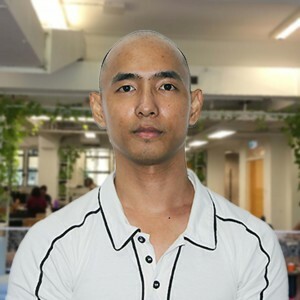 Frederick has more than 4 years experience in the field of Structural Engineering with the sole purpose to ensure the quality and accuracy of SkyCiv products. Fred applies his knowledge as an experienced structural engineer to testing the software and writing procedural unity tests to verify the results and funcionality of SkyCiv software. 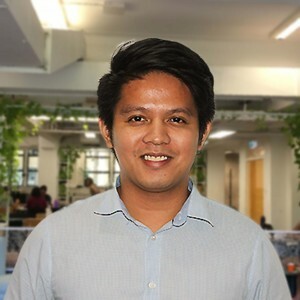 Mac had more than 6 years in maritime engineering and structural design before joining the SkyCiv team in 2018 after receiving his Bachelor of Science in Naval Architecture and Marine Engineering. Mac works on a range of products and features at SkyCiv, with emphasis on steel and cold rolled steel. 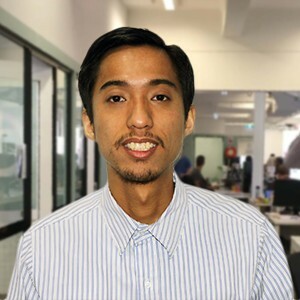 Jerome joined SkyCiv in 2018 after more than 3 years experience in construction management and engineering. 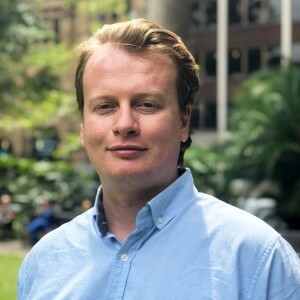 With strong attention to detail and passion for programming, Jerome has worked on delivering new features in Structural 3D as well as our Foundation Design software. Brendan is an undergraduate student in his penultimate year of a Bachelor of Civil and Environmental Engineering. His interests are in sustainable development, decentralised communities and development of modelling software. Brendan is currently assisting in the development of new and existing design modules for Australian structural codes. 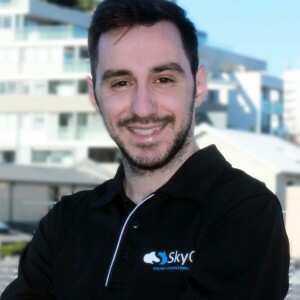 Braden joined the SkyCiv Team in 2017. 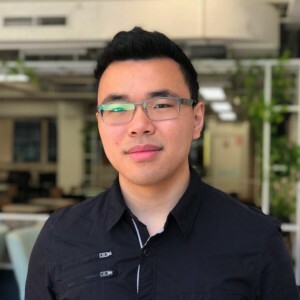 As a code product developer, he is currently applying his Bachelor's in Aeronautical Engineering from the University of Sydney, to core products such as Connection Design and Optimizer. Zoe joined SkyCiv in 2018. 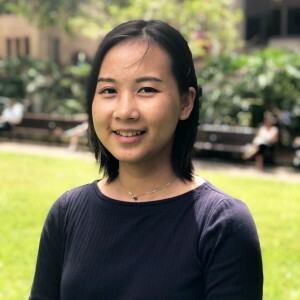 With more than 4 years experience in digital marketing, Zoe is managing all digital channels for SkyCiv and is responsible for company growth from a marketing perspective. 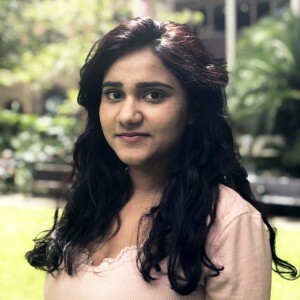 Her aim is to bring an integrated approach to SkyCiv's marketing communications, to utilise the software for great project productivity and client satisfaction. Toshi is a design intern at SkyCiv. She is currently working on optimising and redesigning the website. Her knowledge in User Experience helps in quickly analysing user behaviour and recommend changes accordingly. She is currently completing her post graduate degree in Design.